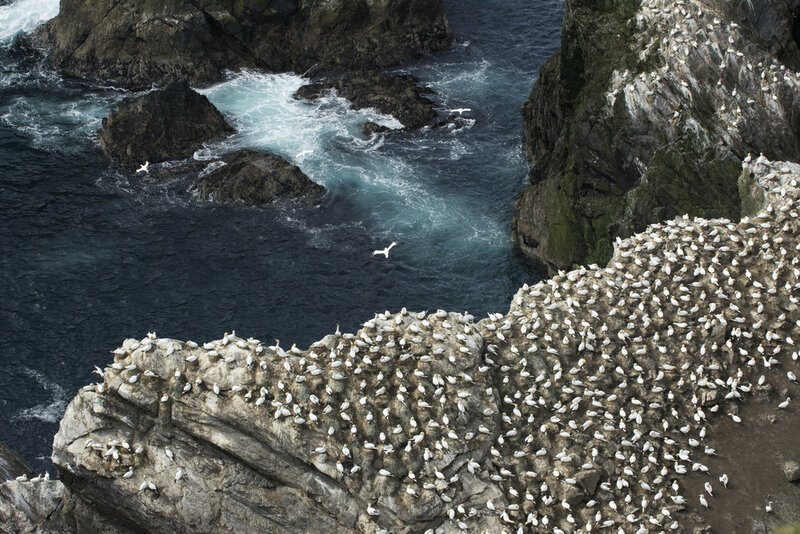 Following on from the worldwide success of Hebrides and Highlands, the third in the Maramedia trilogy takes us on an epic journey to Scotland’s northernmost archipelago: Shetland. Capturing rare wildlife behaviour in stunning new detail, this one hour combines the region’s unique and unforgettable characters, both wild and human, with spine-tingling drama. This is the story of survival in Scotland’s Viking Frontier. We like to be social...join us on our channels below!